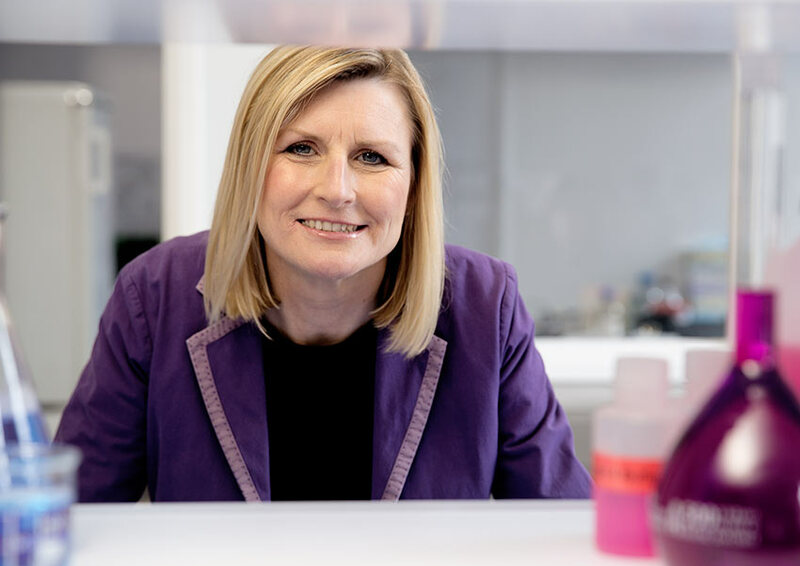 Karon is Principal of Medway University Technical College (UTC) in Kent which provides students aged 14-19 with a first-class education in engineering, construction management and design. 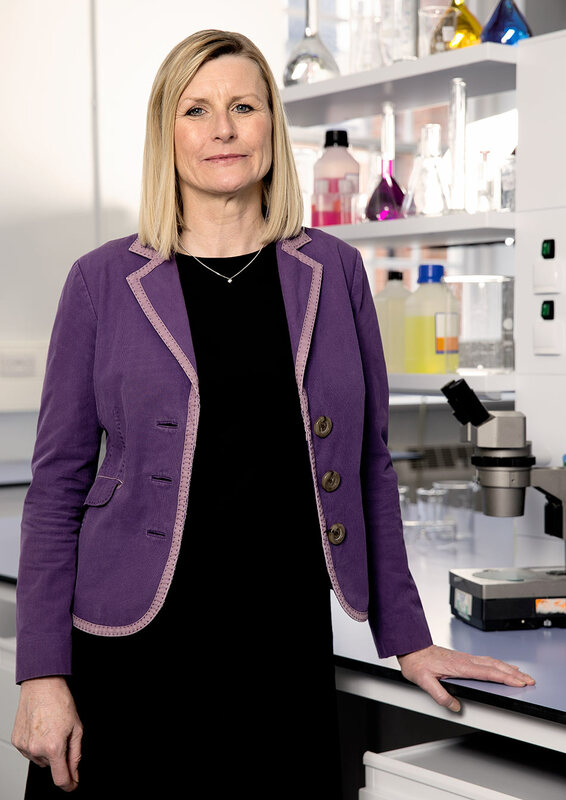 As a chemist with a BSc and a PhD from the University of Greenwich, as well as industry experience, she is uniquely placed to inspire young people into excellence. “Education is more than classrooms and theory, but about an individual’s aspirations and their ability to achieve. It’s about giving them confidence and self-belief. “Our students get to learn in a state-of-the-art environment and work alongside leading professionals in their field of expertise. Karon is greatly encouraged by the number of girls studying at Medway UTC and hopes to attract even more. She feels that engineering is now a gateway to a creative and inspiring career, encompassing everything from product design to civil engineering, architecture and surveying. Karon loved her time at the university studying at the Woolwich campus, and feels it’s had a lasting impact on her career. “The teaching was inspiring and supportive, and now I’m passing this on to my students. It was a very creative period, where I made several scientific studies and patented my work. “During my doctorate, I was offered work with BP who were interested in my research on zeolites, a type of crystal. I couldn’t believe that my research could be of use to such a huge company!